What is an AMIS Total Hip Replacement? 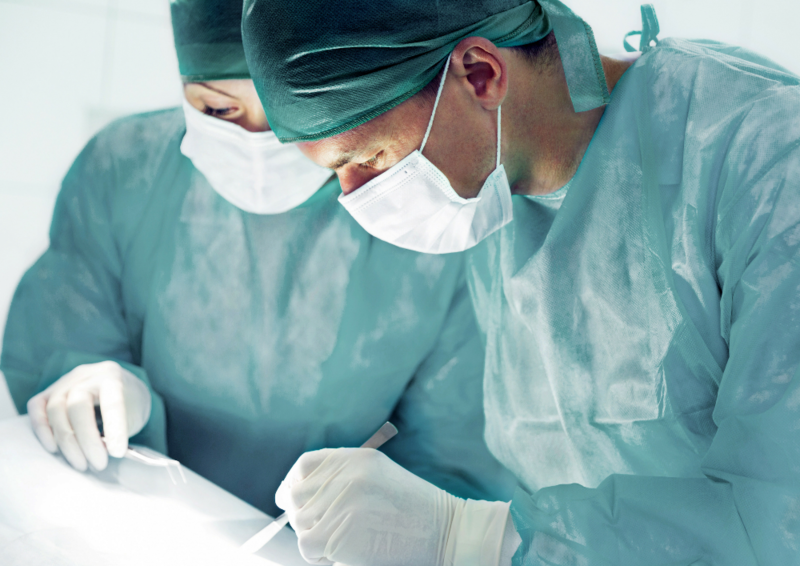 Anterior Minimally Invasive Surgery (AMIS) technique allows the Surgeon to perform a hip replacement or arthroplasty through a small opening in the skin, avoiding injury to the muscles, tendons and nerves. This is commonly known as the ‘bikini’ hip replacement. The AMIS technique allows the patient to recover more quickly than some other techniques because no muscles are cut. Patients who have a bikini hip replacement can potentially benefit from decreased pain after their operation, a shorter hospital stay and a faster return to daily activities.